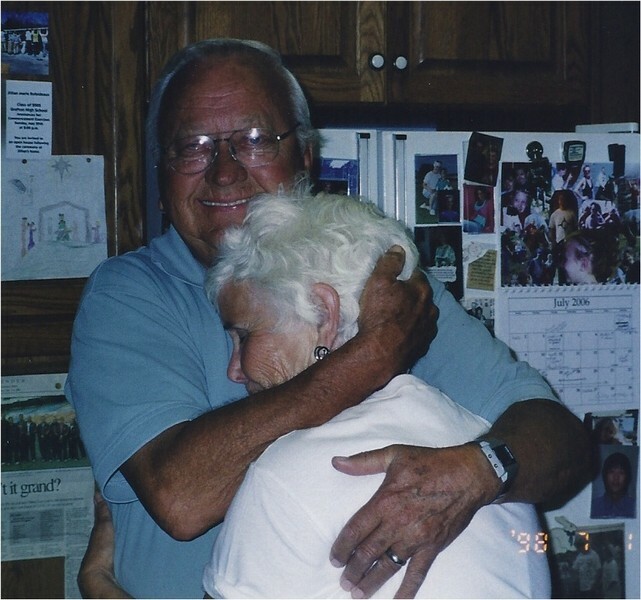 Gilbert M. Lee, was born November 13, 1934, in Crookston, MN, to Gilbert and Tomina Lee. 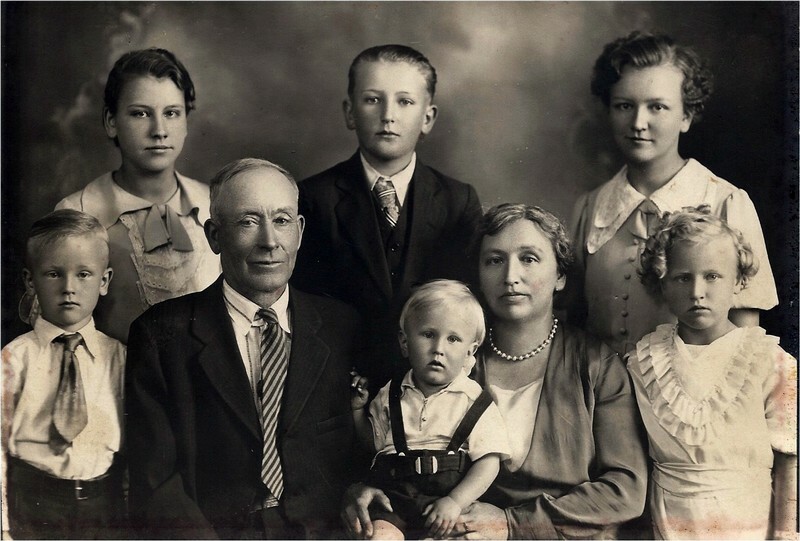 He was the youngest of six children who grew and thrived on the Lee Farm north of Fertile, MN. He was baptized December 2, 1934, at Our Savior’s Lutheran Church, by Pastor Iver Iverson. Gilbert confirmed his faith after instruction by H.L. Larson on July 25, 1948. 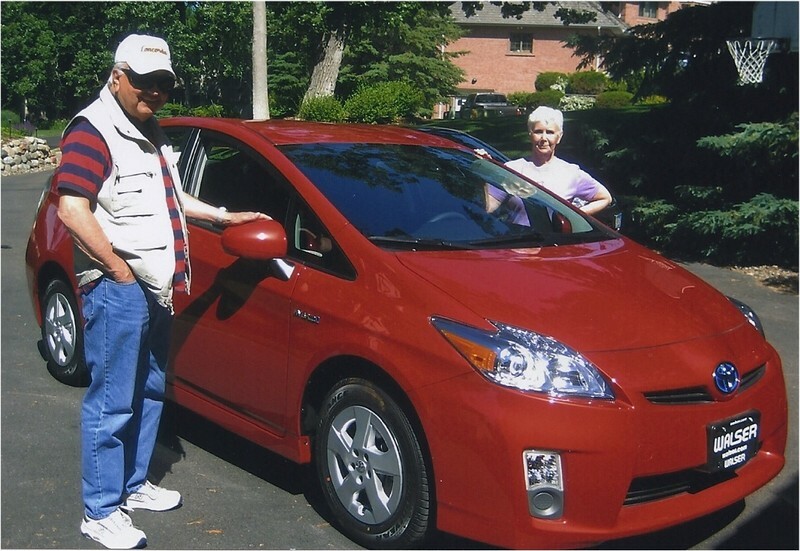 On the farm, he did a host of chores including milking 16 cows to earn the right to borrow the car from his dad. He went to elementary school across the road from his farm—Woodland Nook School—where he was paid 25 cents a day for showing up early and building the fire in the school's woodstove. 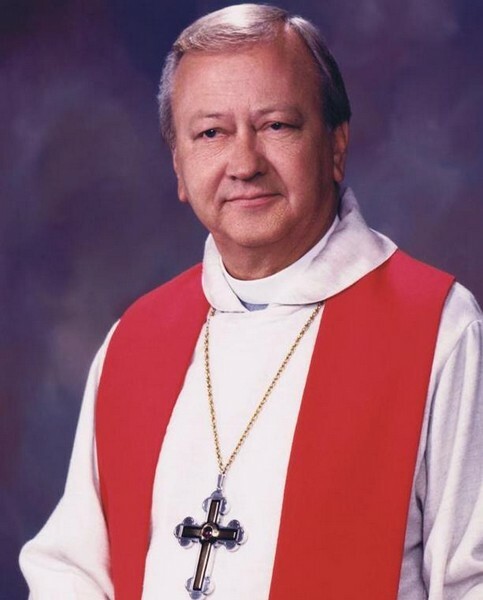 After graduating from Fertile High School in 1952, he entered the Lutheran Bible Institute in Minneapolis, MN, and studied there for two years. 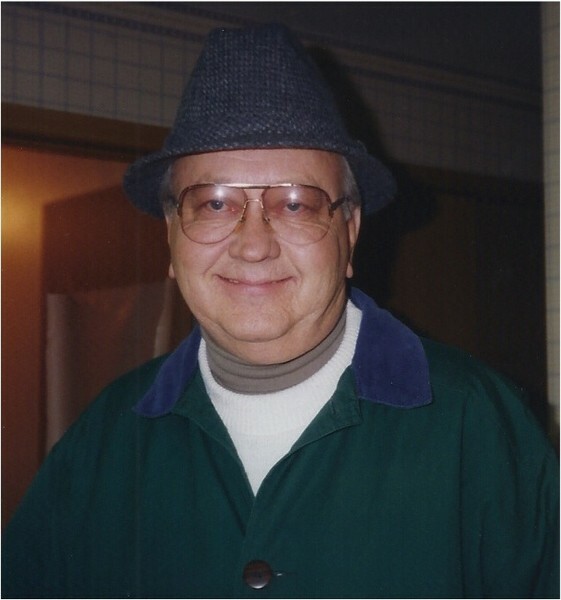 In 1954, he entered Concordia College in Moorhead, MN, where he studied history and philosophy and graduated in 1958 with a Bachelor of Arts degree. 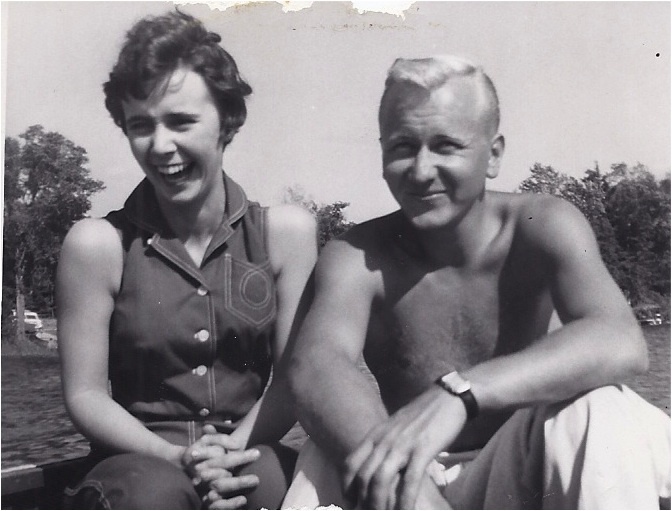 While at Concordia, when he should have been studying for his Greek language class, he courted and won the never-ending love of Nancy Jenson of Fergus Falls, MN. 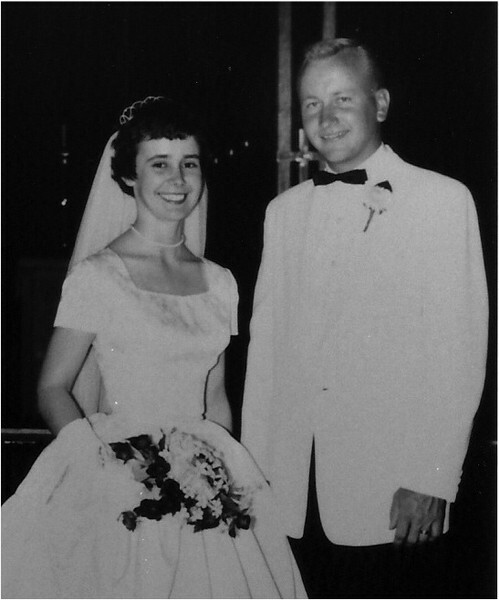 The happy couple was married on September 8, 1957. 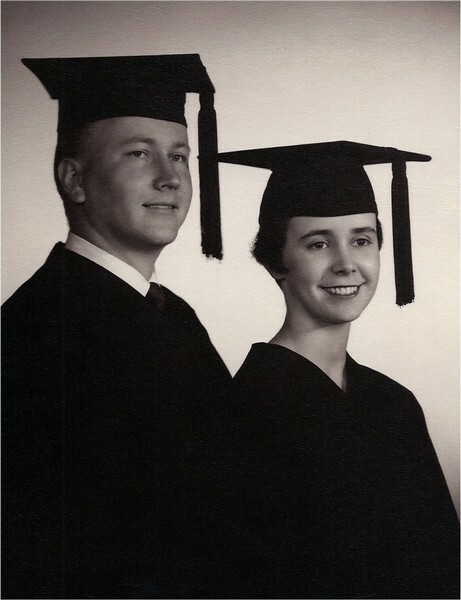 They graduated from Concordia together in the spring of 1958. In September of that same year, he entered Luther Theological Seminary, St. Paul, MN. 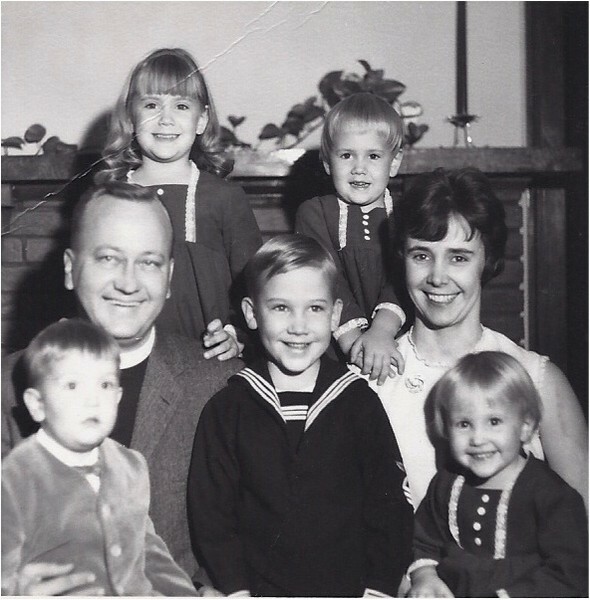 After graduating in the spring of 1962, he was ordained on July 1 at Hitterdal Lutheran Church in rural Fertile, MN. 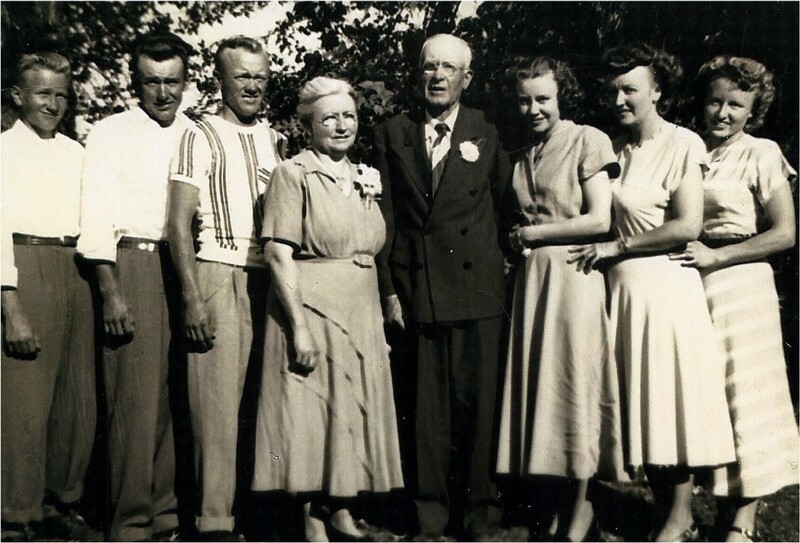 His ministry began at small churches in Bigfork and Effie, MN, an area he dearly loved for its frontier spirit and the fishing and deer hunting he so enjoyed. By this time Gib and Nancy had been blessed with five children in just four years’ time. Clearly Gib was from Fertile, MN! 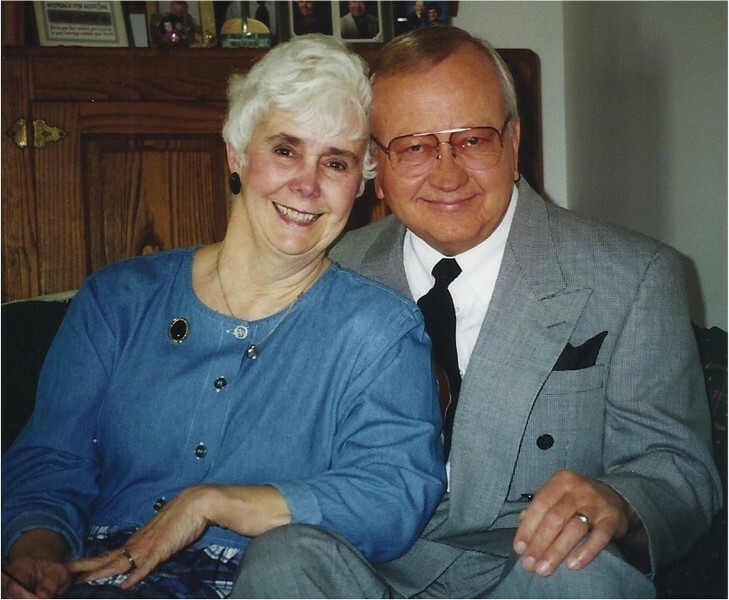 He was called by the Lord to Our Savior’s Lutheran Church in Superior, WI, where his ministry continued to grow and reach the people of his parish who would become life-long friends. While there, 1966-1972, his final child arrived while Gib was on a canoe trip with the church youth group in the Boundary Waters Canoe Area. 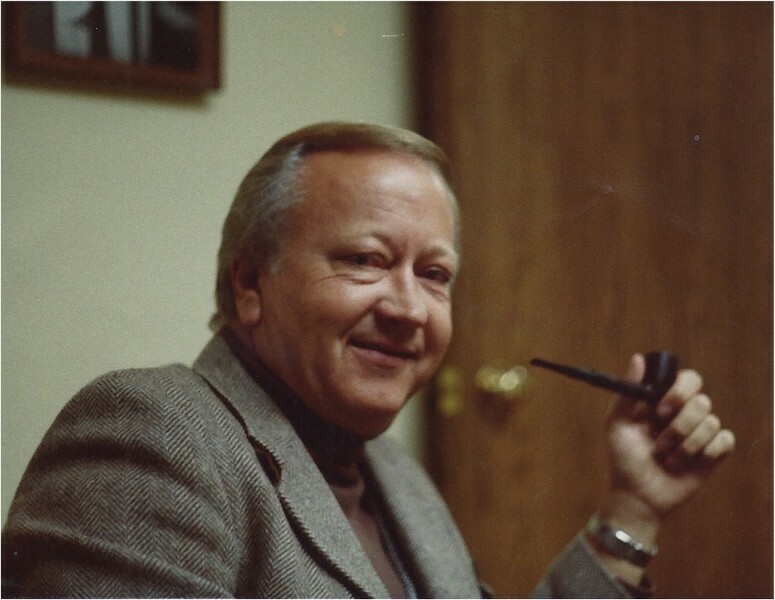 From 1972-1981, Gilbert served at Our Savior’s Lutheran in Cloquet, MN. 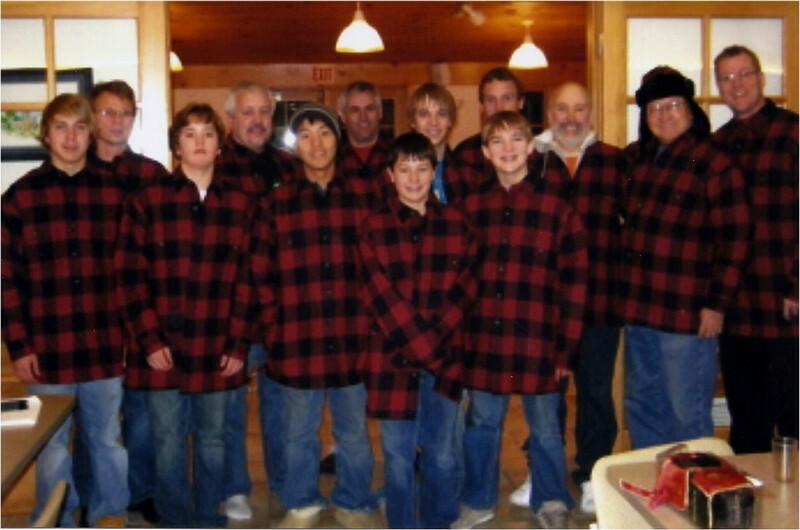 For nine years the Lee family grew and enjoyed life in both the church and in the community of this lovely northwoods town. 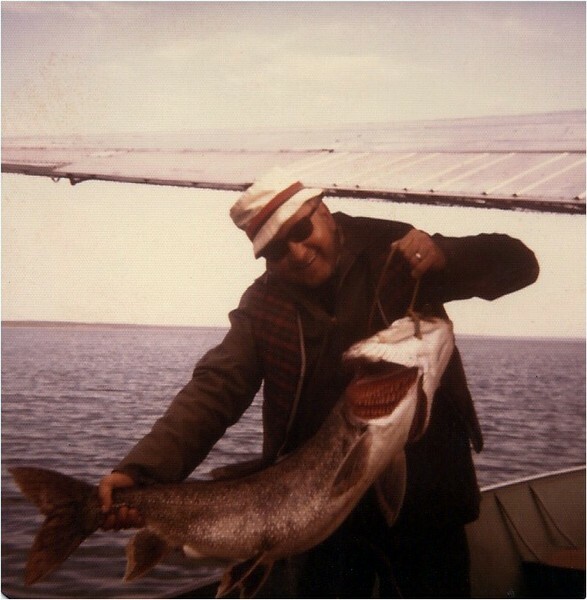 While serving here, he was gifted with a fishing trip to the wilderness lakes just below the Arctic Circle where he caught the biggest fish of his life—a 30 pound lake trout! 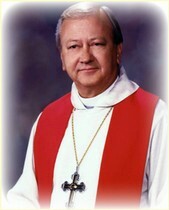 In 1981, Gib was elected Bishop of the Northern Minnesota Synod of the ALC, which led Gib and his family to Moorhead, MN. 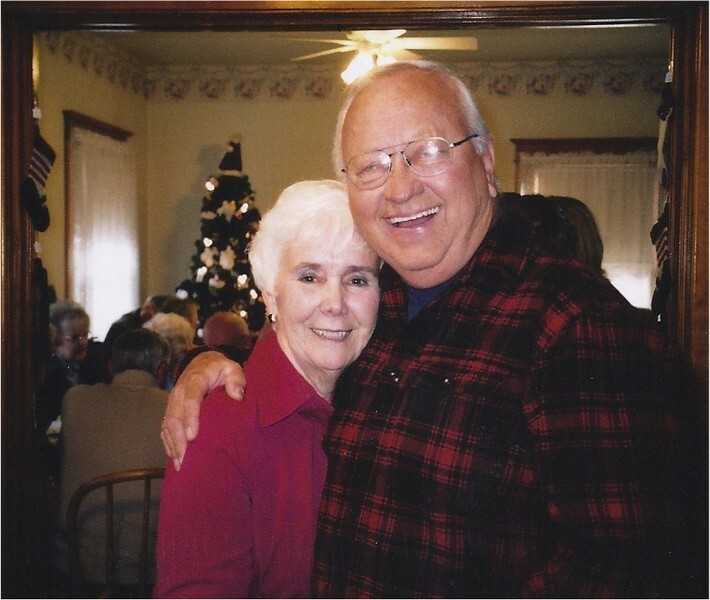 Gib traveled untold miles of country roads and faithfully served the many churches throughout all of northern MN. 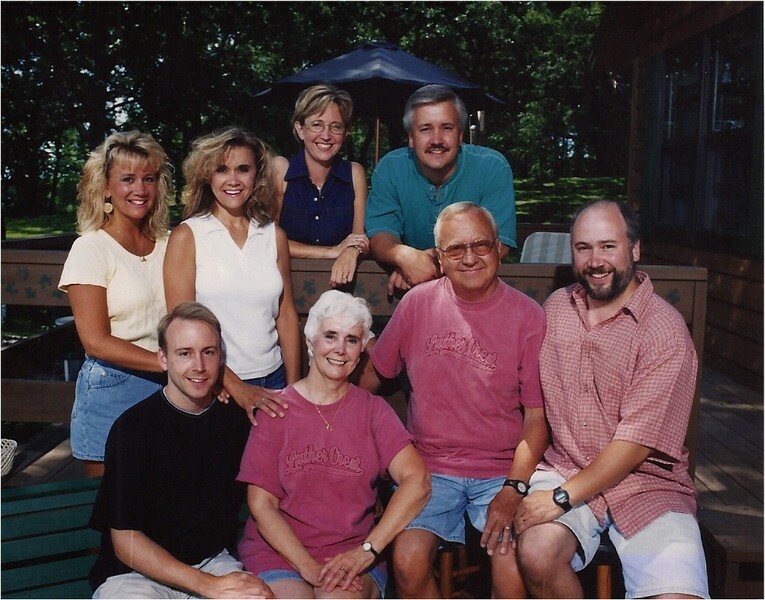 In 1988 Gib returned to the ministry with a call to Glenwood Lutheran Church, Glenwood, MN. 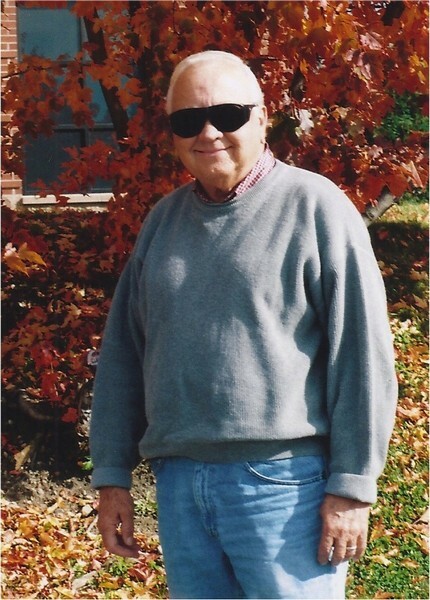 Once again, he was blessed with an active congregation in a beautiful valley centered around Lake Minnewaska, which in Gib's mind reminded him of the Sea of Galilee. 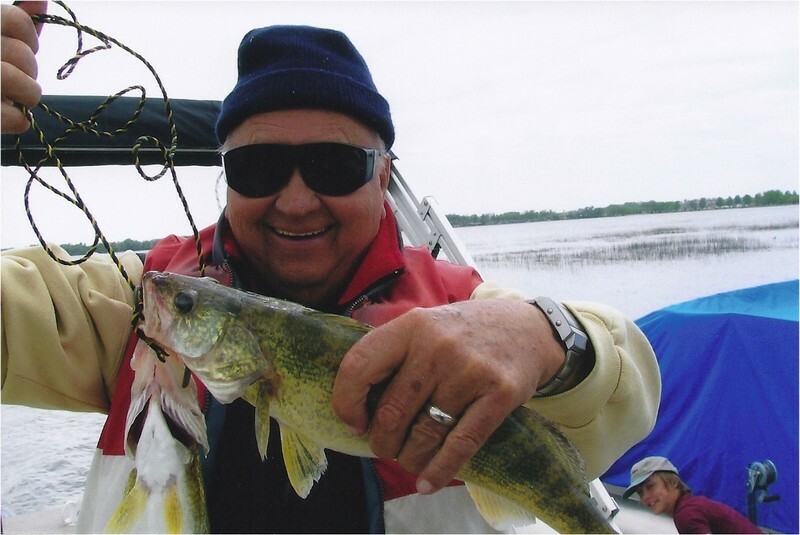 In 1996, he retired with his wife Nancy to Long Lake, near Battle Lake, MN, where they enjoyed family, friends, fishing, and attending Eagle Lake Lutheran Church. 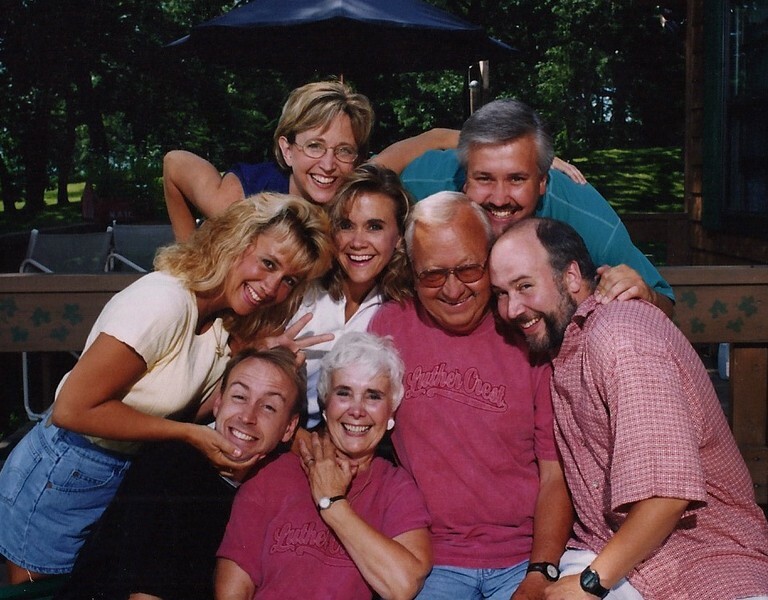 At the time of his death, Gib and Nancy enjoyed living in Bloomington, MN, near their children and grandchildren. 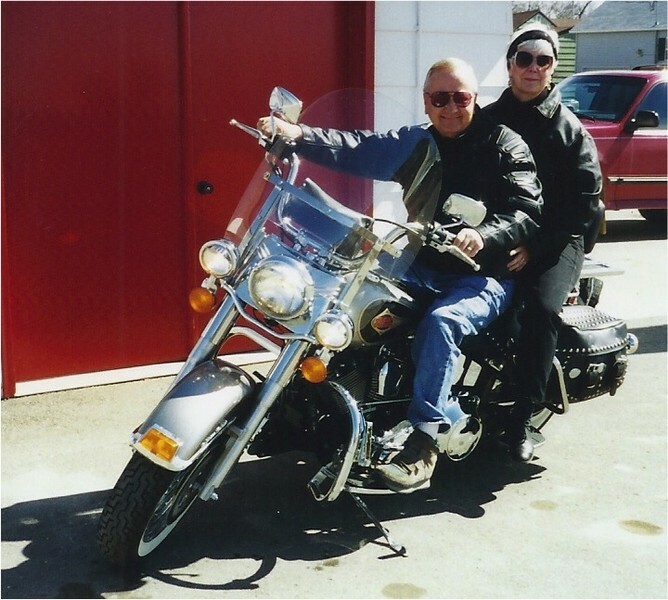 For 55 years Gilbert and Nancy looked after and cared deeply for one another—holding hands often, praying, ministering, laughing, loving, sharing coffee, and playing Scrabble. On a crystal clear Christmas morning, Gilbert received his final call to join his friend and savior Jesus Christ who had called him to the ministry so many years before. He is surely smiling down upon us all.